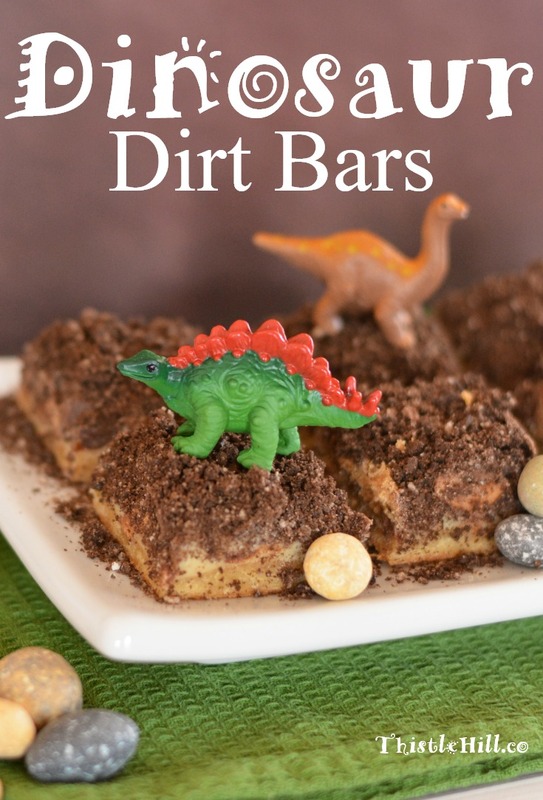 Dirt, dinos, delicious treats you can easily make (and devour!) 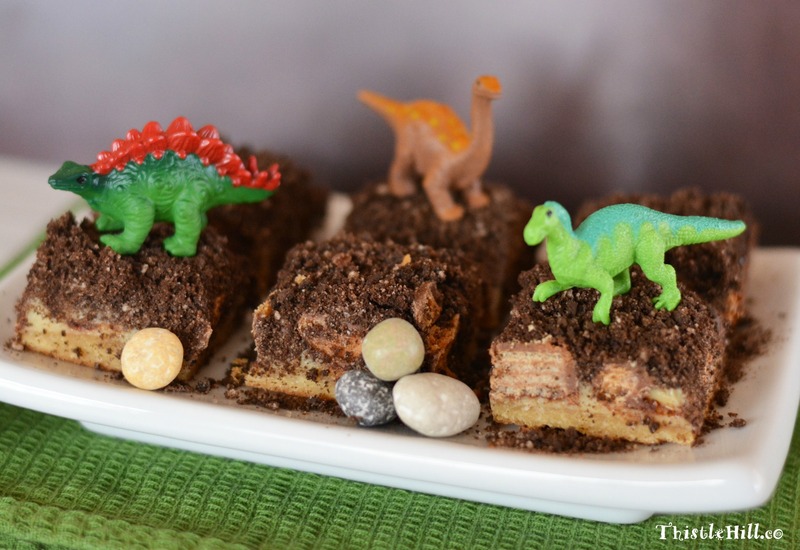 is the perfect equation to a kid-friendly recipe! I absolutely love making things to eat in the kitchen with my boys. Whether the end result is a yummy treat, nourishing meal, snack or burned toast, I know that we will walk away from that experience with memories. Well… this kid’s recipe it just about foolproof, so in this case, I know you will walk away with a sweet treat. 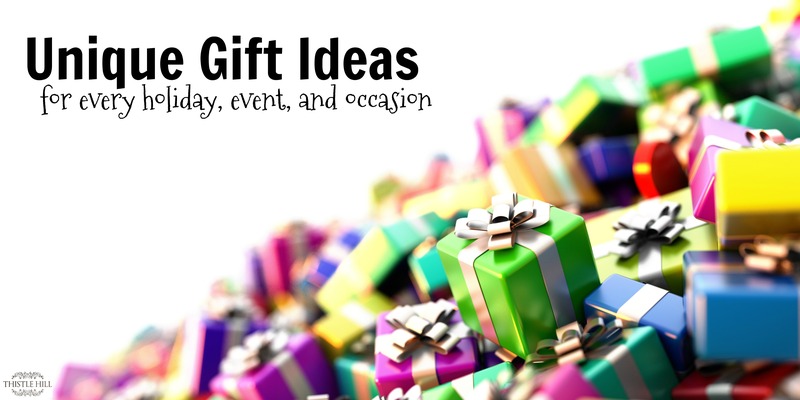 Now it’s just up to you to make those memories happen! Chocolate Rocks I found this candy goodie at my local grocery or candy store. If you can’t locate any near you, Amazon.com might be your best bet. 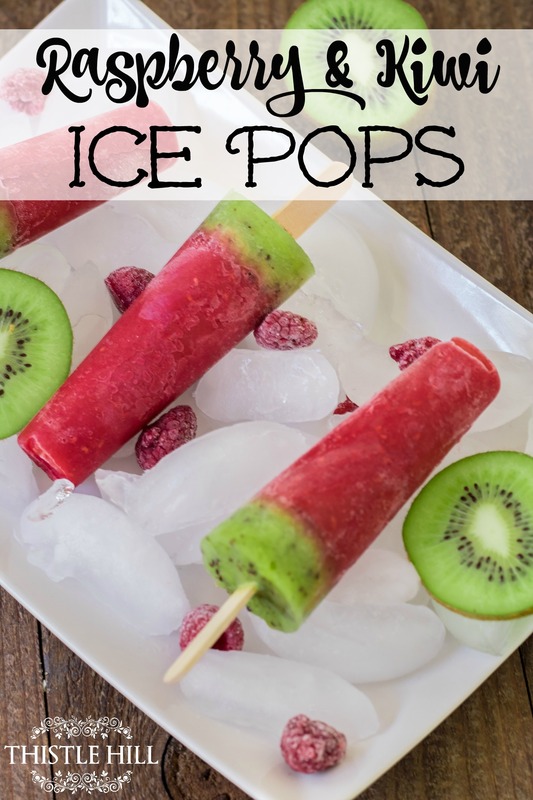 This kid friendly recipe is foolproof and delicious too. In a food processor, process 20 sandwich cookies to create about 2-1/2 cups of finely crushed cookies. If you do not have a food processor, you can easily crush your cookies by placing them in a ziplock bag and rolling a rolling pin over the bag. Set crushed cookies aside. Line a 9x13 pan with foil, wrapping the foil around the edges of the pan and up the sides. Spray the pan with cooking spray. In a mixing bowl, beat butter, brown sugar and vanilla until mixed well, about 2-3 minutes. Add egg yolks and beat until combined. Add the flour, while beating slowly until the mix is crumbly. Press batter into the bottom of your prepared pan. Bake 8-10 minutes until the edges are light brown. Remove from oven. Pour condensed milk over the hot crust and spread evenly. 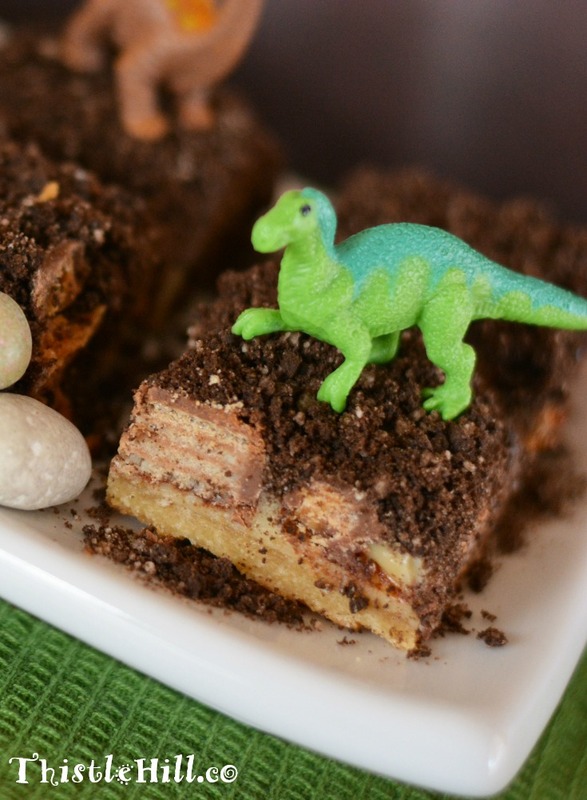 Create columns in your pan and layer kit kat bars and butterfinger bites. Alternate layers. For example: I had 9 columns, the first had 8 kit kat bites, the second had 8 butterfinger bites, then another column of 8 kit kat bites, 8 butterfinger bites and so on. The candies were not touching each other. Once all of your candies are in their columns, sprinkle chocolate chips in between candies. Take 2 cups of crushed cookies and sprinkle them evenly over the candies, covering everything and making your top dirt layer. Bake 20-25 minutes or until tiny bubbles begin to form around the edges. Remove from oven and cool for about five minutes. Add remaining crumbs to cover the bubbles if necessary. Cool completely before cutting into squares. To cut, lift the foil out of the pan with the bars, place onto cutting board. Cut into 24-2" squares or 48-1" squares.